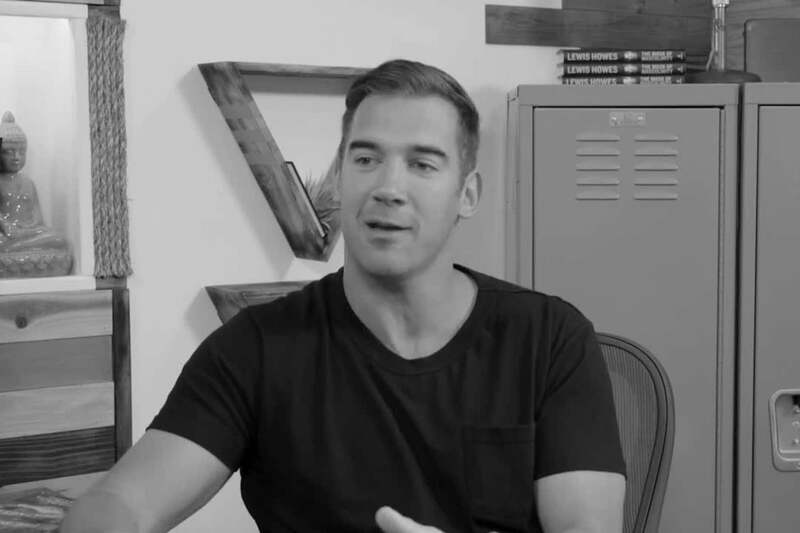 In this video, Entrepreneur Network partner Business Rockstars speaks with the CEO of The School of Greatness, Lewis Howes, who talks about his childhood insecurities stemming from being an only child that affected his development and his experiences as an athlete and a professional. Howes goes on to say that he never received a birthday cake as a child. His father explained to him that he, along with his siblings, did not get birthday cakes because cakes are reflective of age and many people become too obsessed with age. That obsession limits people’s lives and work.